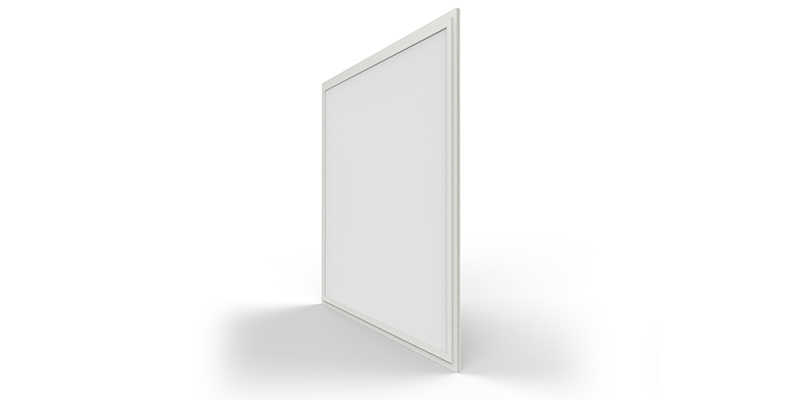 There are so many reasons why you should switch to LED panel light fixtures. 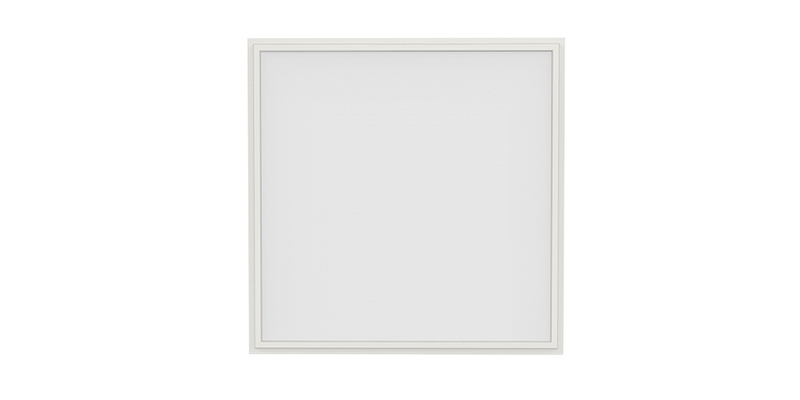 Aside from boosting your space’s aesthetics, these luminaries offer a better alternative to old, complicated, and inefficient types of office lighting including grille lamps. These luminaries can be used in a number of commercial spaces including public libraries, schools, universities, offices, showrooms, exhibitions, supermarkets, health centers and so on. So, what makes them ideal for such an environment? 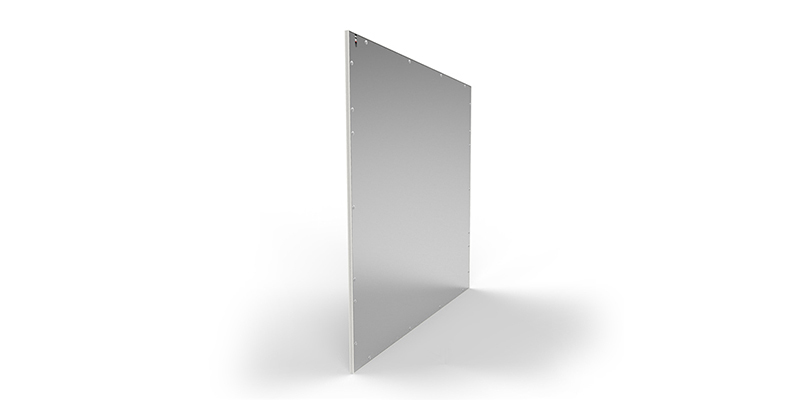 ShineLong Slice EU LED panels are a true mark of quality, efficiency, and performance. 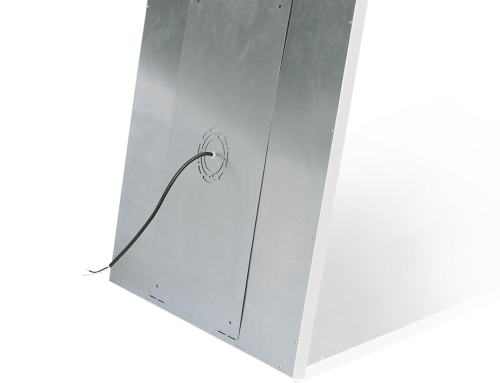 They are designed to last for quite some time with over 70,000 hours of quality lighting guaranteed. 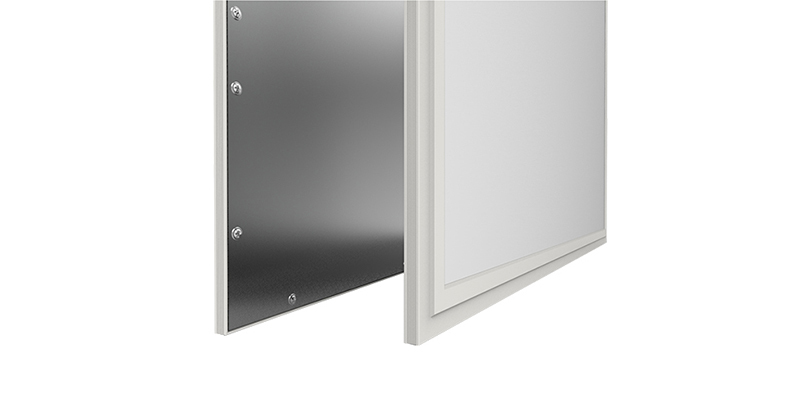 Among the many benefits, you enjoy using our Slice EU panels is the fact that they are designed to offer evenly distributed illumination to every part of a room. Moreover, thanks to their 100lm/W (or optional 130lm/W) energy efficiency rating, you are guaranteed comfortable and vivid lighting at a very low operating cost. This means that you get to save a lot on power bills while at the same time enjoying high-quality and tasteful lighting. That’s not all! 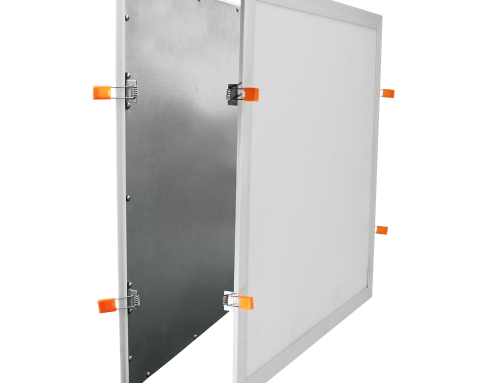 These fixtures are very convenient in that they don’t flicker, light up instantly, are comfortably silent, don’t form shadows, and offer UV shielding. 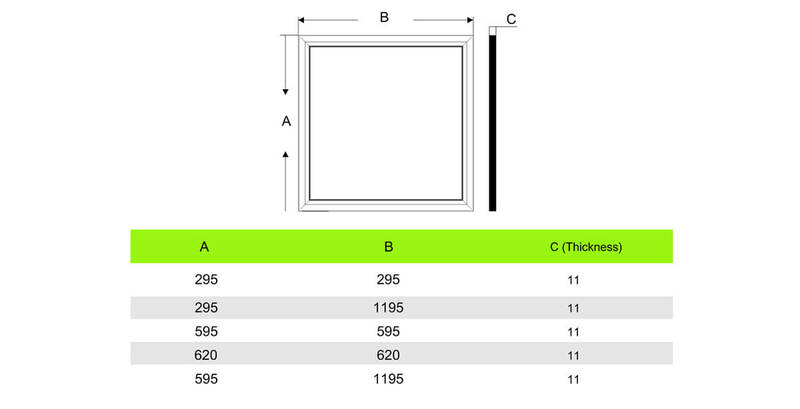 In addition, they come fully certified by reputable regulators including CE, RoHS, ERP, TUV, and SAA. 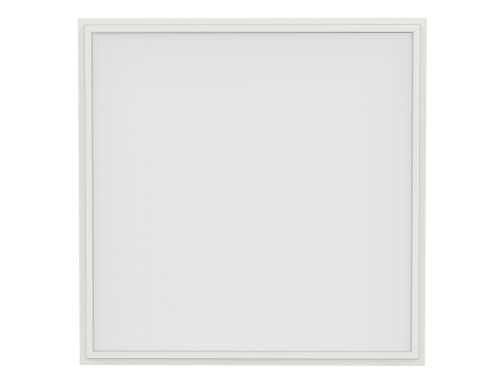 You can also get these LED panel lights with 0~10V, TRIAC, DALI, CCT dimming capabilities as well as an emergency version. 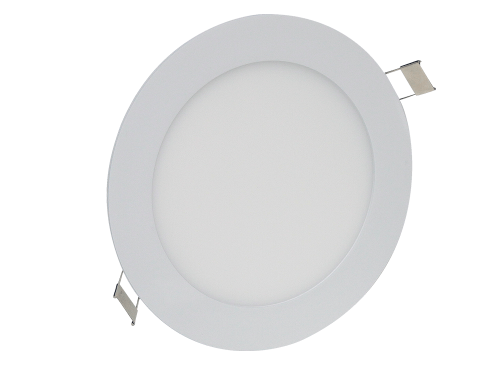 ShineLong Slice EU LEDs are very easy to install and offer you various mounting options including recessed installation, ceiling mounting, and suspended installation. These are just some of the many perks that the ShineLong Slice EU LED offers. If you are interested in purchasing it or you’d like to seek clarification, kindly contact us. It’s 100% FREE!